Underworld, meet the real world -or- The Dog of Hell is about to be...leashed -or, simply - School is Hell. R to L (Japanese Style). Underworld, meet the real world -or- The Dog of Hell is about to be...leashed -or, simply - School is Hell. Final Volume! The Release Now charged with the powers of the Dark Liege, Nora has the ability to restore the balance between the Human World and the Demon World. But he can't do it without Kazuma, who just wants to go back to being a normal super-cool genius. 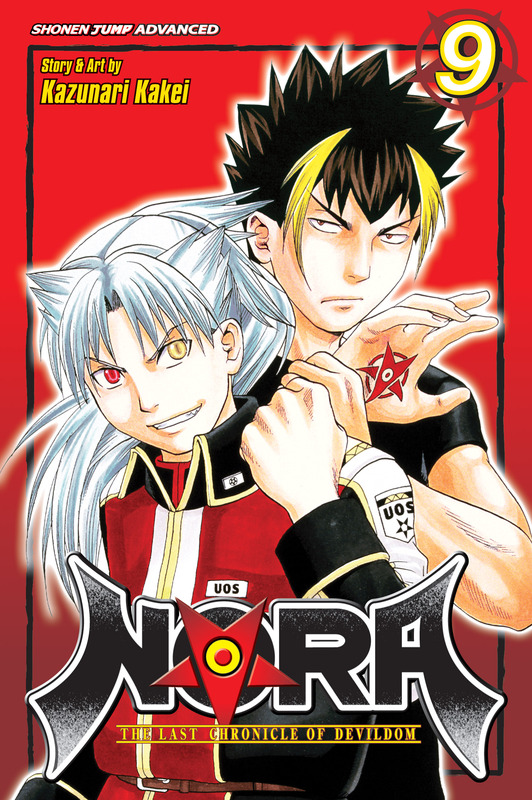 With the two worlds colliding, it's time for Nora and Kazuma to join forces again…and for Nora's collar to come off!